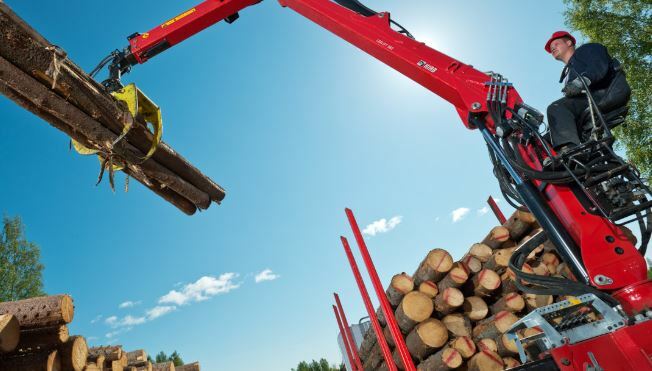 Everything seems to be going online these days and now your HIAB equipment can be connected to the Internet to feed back a great deal of data about what is happening in real life. Metrics such as location, utilisation, sensor status and so on provide an extremely useful and accurate picture of both usage and mechanical condition. Telemetry involves collecting and recording data and measurements from some piece of equipment and transmitting them to a central control facility. It has revolutionised activities such as space travel and Formula 1 racing. In fact, modern F1 often depends more on telemetry to decide race tactics than driver opinion. When you have HiConnect installed in a HIAB crane, it sends a constant stream of data back to the central HIAB data collection station, which stores it for you. It is then available to inspect and analyse over an Internet connection using your laptop, tablet or smartphone. The HIAB system produces a series of informative dashboards and graphical displays to help you focus on what is important, such as exceptional events like warning alerts. It also allows you to drill down from a summary number, such as total hours usage in a day, to view the detailed activity that makes up that total. Productive utilisation, insights into individual operator efficiency, and better transport planning are some of the operational edges that HiConnect offers to managers who take the time to analyse the wealth of data available about each unit in the fleet. Efficiency and productivity now have additional useful and accurate metrics from which to extrapolate tactical adjustment to routing and transport planning strategies. Fleet management benefits from information regarding the condition of each unit, how much usage it gets and whether it is worthwhile installing that model more widely in the fleet. Human element – knowing that their efficiency is being monitored and measured has an immediate impact on operator alertness and care. This can become ingrained as second nature quite quickly and delivers desirable productivity and morale benefits. Safety benefits from greater transparency about the condition of equipment and knowing about alerts immediately even before an operator may be aware of them or report them. You can read the original Cargotec press release from 2017 here. 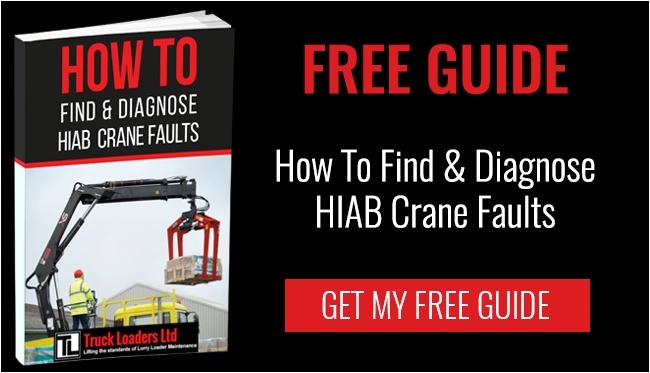 HIAB offer a retrofit kit to selected HIAB loader cranes and MULTILIFT demountables, which we at Truck Loaders will be happy to install for you. Call us today and find out if your crane qualifies, or what other options are available to take advantage of the productivity-boosting features that HiConnect offers.